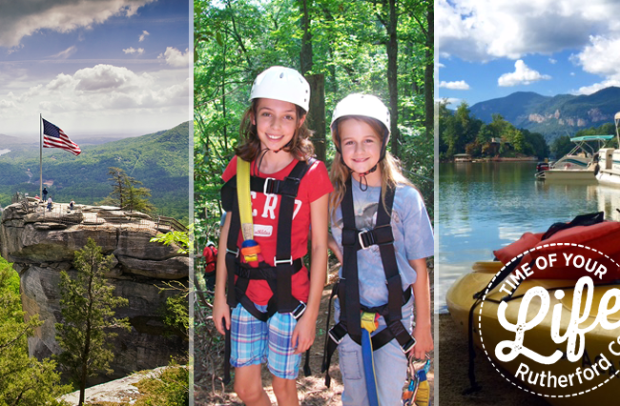 Adventures await in Lake Lure, Jump in! 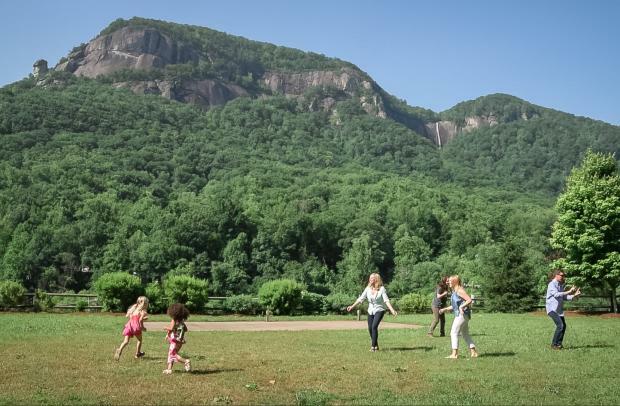 This spring break get away from the crowds and more traditional choices and escape to Lake Lure and the Blue Ridge Foothills. 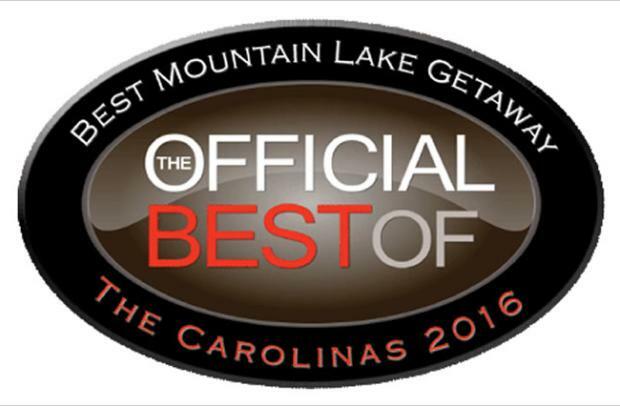 Beautiful scenery surrounds you as this hidden wonderland welcomes you boasting towering waterfalls, 75-mile panoramic views, the best in local cuisine and adventure around every corner.